Run out and buy your copy today, simply to support the idea of a Hardmen magazine issue by VeloNews with Jens Voigt as the cover boy. 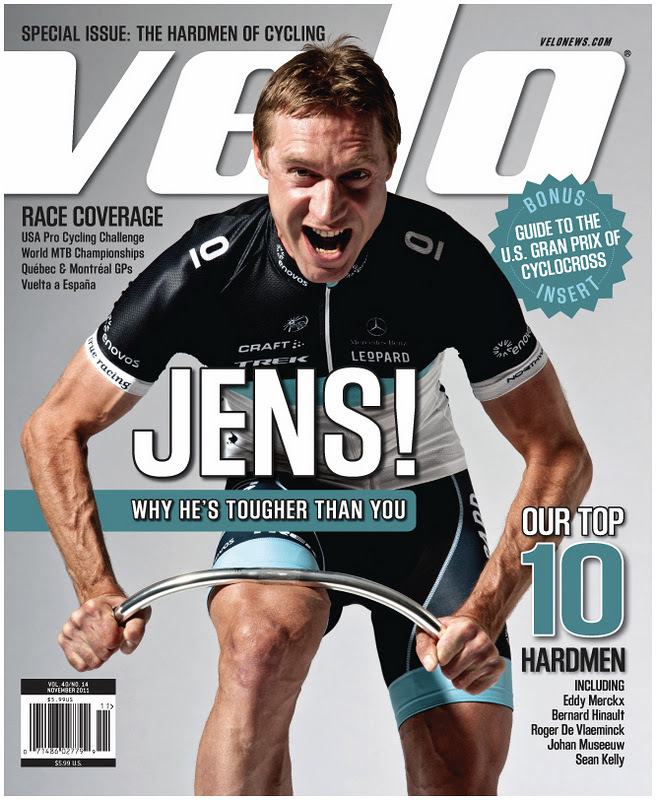 Read about the magazine cover Velo Magazine – November 2011, or get a VeloNews subscription. 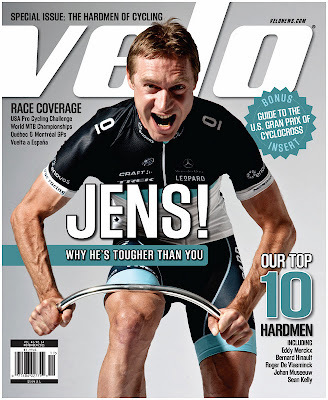 Or just laugh at their cover shot of Jens. It is all good.